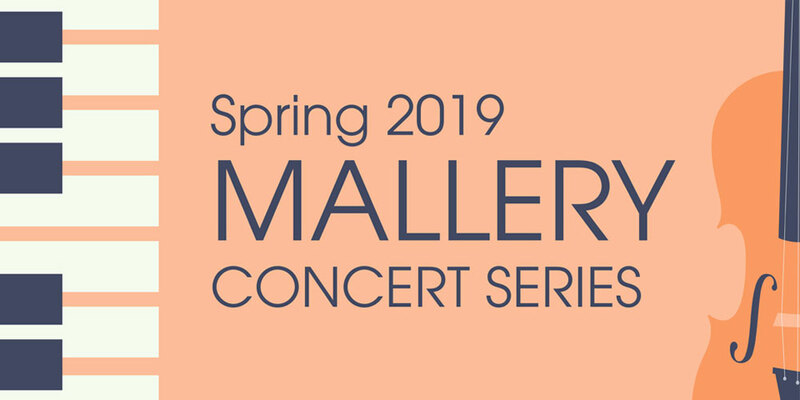 The Spring 2019 Mallery Concert Series continues on Wednesday, March 27 with a performance by the Philadelphia Flute Quartet. Dr. Joseph C. Schiavo is the Artistic Director of the Mallery Concert Series. Page last updated by Faculty of Arts and Sciences at 3:40 pm March 27, 2019 . This page was printed from http://fas.camden.rutgers.edu/2019/03/25/mallery-concert-series-continues-on-mar-27-with-the-philadelphia-flute-quartet/ at 1:10 AM Wednesday, April 24, 2019.